Majority of titles on the best seller list are old established titles in the genre. One exception being 'Mind Over Matter: The Astonishing Science of How Your Brain Creates Material Reality', published by Hay House. Which is demonstrating a trend I see in the best seller list where it deals with this genre through more of an established scientific lens. 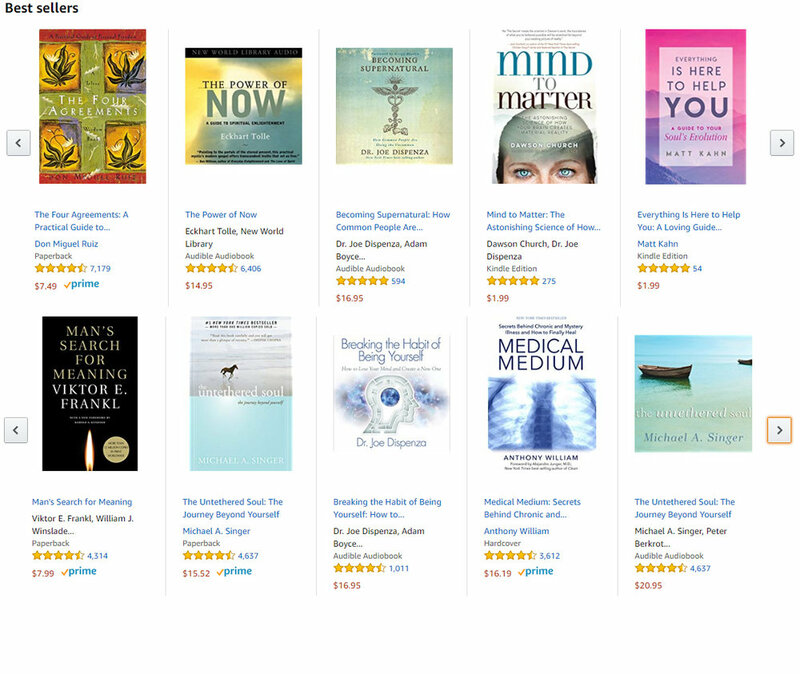 What I also see trending in the best seller lists are books that are a 'complete guide' to something. Whether that be Chakras, Crystals, Meditation or even Psychedelics. I understand the buyers perspective of just wanting one book that will give them all they need to know on the subject. Casting the net as broad as possible to catch as many people, rather than having a book deal with a niche within a niche. 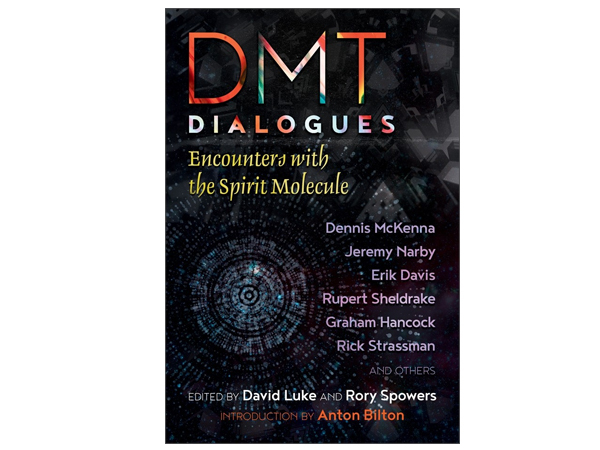 Above are a few examples.. Maybe if we had named our Ayahuasca Rituals book instead 'The complete guide to Ayahuasca', it may have been more attractive to newcomers. 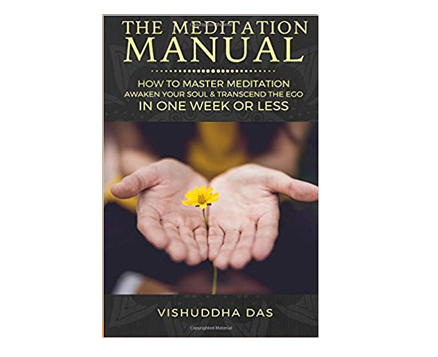 'The Complete Guide To' or 'The Beginner's Guide To' are both concepts that seem to do very well. With the aim of appealing to everyone within that niche, rather than our niche within a niche approach. 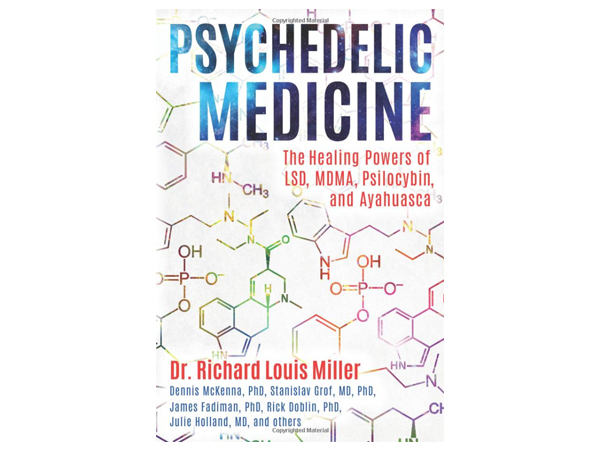 Michael Pollen's psychedelic book was aimed at that, the book everyone within the psychedelic niche (and those being introduced to) was going to get. Audiobooks were the fastest growing segment in the publishing industry last year. For traditional publishers audiobook sales mitigated declines in ebook sales, and trad publishers are bullish on audiobooks going into 2018. Confirming that advertising on Facebook is getting crowded and ROI smaller. Info is suggesting advertising large catalogs is going to have an edge over authors with single or smaller catalogs as they are able to spread their marketing costs over multiple titles and will get better ROI from read-through. Research suggest that the reach and response you get from email compared to the cost of sending an email is still unbeatable. 2017 saw indie authors turning to email marketing and aggressively building their lists. 2018 was the year of group giveaways and email list swapping. Indies were delighted at the performance of email and used it more aggressively. The side effect has been reader fatigue towards the end of 2018 – lower open rates and lower performance. 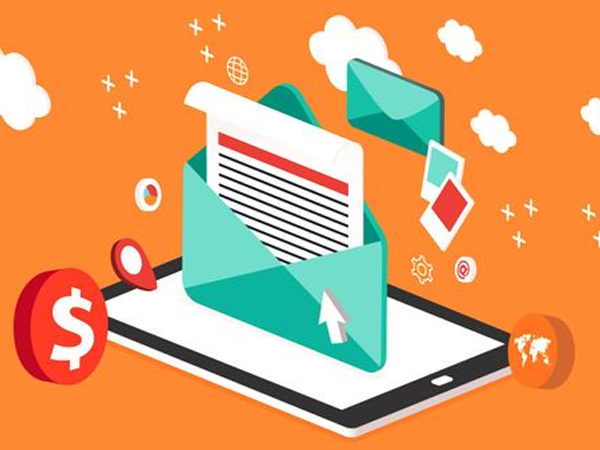 Users are clocking on to the sell tactics in email marketing. It seems authors who respect reader preferences and send compelling content rather than frequent emails and sells, will continue to find benefit in email marketing. Working with influencers seems to be a constant recommendation. This taps into the positive word-of-mouth that stats above say is more powerful than words from the business’. Perhaps instead of buying ads, it's better to spend to money on social media influencers that have direct personal access to the right we’re looking for audiences? Having people post colourings of my own colouring book, sending copies of my book to influencers seemed to work quite well. Potentially very powerful tool just recently implemented. 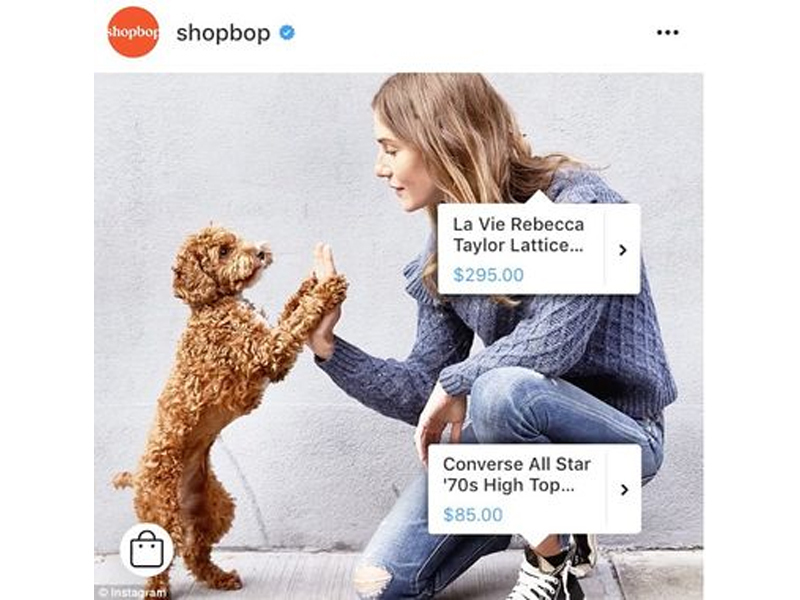 Companies will now be able to put shopping links into their Instagram posts and stories, this would go hand-in-hand with the recommendation to work more with social media influencers and to now also be able to have product link in a promotional post. Quite a few websites and articles have mentioned the benefits of hiring an experienced writer - “Who is not only able to write unique and creative content, but his knowledge base should be potent enough to fluently write on a variety of topics in order to attract a large audience from different industries”. The objective is to develop and promote a content that retains existing customers who will keep coming back for more as well as attract others through an encouraging word-of-mouth. They will create a story/case study relating to your brand well that allows customers to feel attachment with the brand on much deeper and personal level. You mentioned you already tried this in the past with Divine Arts? We have customer data, a professional digital marketer might be able to understand the exact customer behavior and what it takes to deliver the best efforts, and perhaps worth looking into commissioning. This is something quite a few articles are recommending. To grab a plain sight exposure in front of the right audience, native advertising has become one of the most sought-after marketing methods. Most users find interruptive ads frustrating and irrelevant. For instance, browsing a website and instantly an out-of-context ad pops out of nowhere is a big no-no for the user. This is a common concern, which is best catered by native ads. It facilitates brands to market their offerings in a quite non-disruptive way that blends in easily with the environment a user is most comfortable with. Native ads blend in such a seamless manner, that customers may not even spot them when viewing. Rather than approving it as a deceiving aspect, the point is to put the right information in front of the viewer when they actually need it. CTR rates for premium native ads on mobile gadgets were four times higher, than the count of non-native display ads. The data also stressed that native ads calls for better engagement rates on tablets and smartphones as compared to desktop systems. According to research, It's no longer about collecting the most email addresses or leads. Those with the biggest lists used to dominate their niche, but this will not work in 2019 as people begin to crave greater intimacy and relevance. Attention is getting more expensive as more businesses have easier access to it. It's more important than ever to make the most of the attention you capture. People are so overwhelmed with messages that they're starved of significance. It's no longer about spreading your marketing further and further for the sake of it, but spreading it to the right people at the right time, making the most of their attention the moment you capture it. Micro-Moments is a “new consumer behavior,” as termed by Google, that delivers your marketing message clearly and concisely in a way that is of interest to the consumers – all within a span of seconds (otherwise, they lose their attention and are onto the next article). User Generated Content (UGC) rather than highly staged content is showing to be the most effective in 2018, and many brands are incorporating more UGC to promote their brand/products. 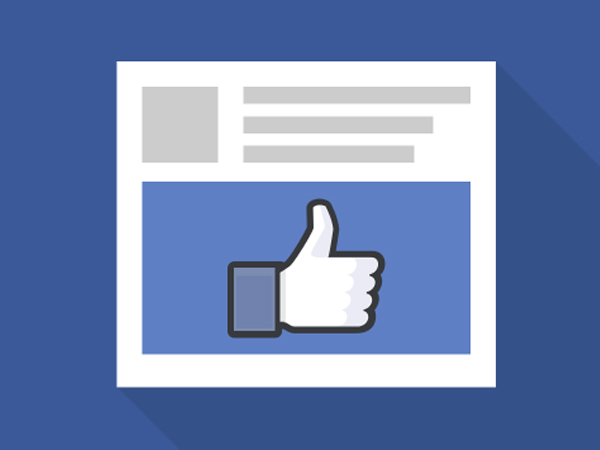 It’s content that feels less like promotional content and blends more seamlessly into people’s social media feeds. JetBlue is a popular American airline that’s making waves on social media through its impressive content-marketing strategy. On its Instagram page, it engages its target audience -- people who love to fly/travel -- by posting content that appeals especially to them. A prime example is JetBlue's weekly #DestinationFriday post, which typically includes high-quality pictures and videos of destination cities with travel tips from the airline's crew members, along with an engaging question presented to the airline's followers. “The marketing community has seen the writing on the wall---65% of marketers are preparing to increase their budgets for mobile ads to focus more on video within the next few months." 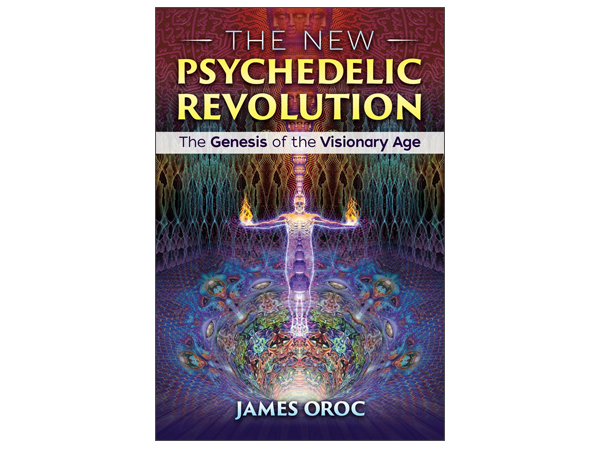 Will psychedelics go corporate like cannabis? One of the main problems is that a lot of these figures tend to self publish with a platform like Amazon Createspace. They often already have an established fan-base, and so can self publish with more confidence. A popular Youtuber in the growing Spirituality and Self -Growth category there, where people talk about their spiritual journies and provide insights. Each video dealing with a particular subject. Very popular for the younger generation, whom digest information in this medium. Koi has a couple of self published books, both seem quite popular. I think it would be worth looking for young upcoming speakers like this who have not become ‘as big’ at this stag,e or published their own book. Run by two people, each sharing stories of their won spiritual journies. 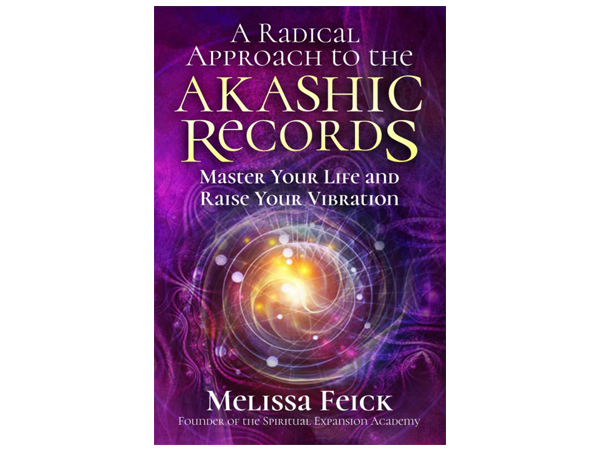 A Psychic medium who in addition to making videos on various spiritual topics, has channeled a number of controversial figures. Book idea? : Coversations with these figures & more. A 3rd generation shaman who has devoted decades to study and practice in becoming a thought leader and spiritual enthusiast for people all over the world. His focus is educating people on how to make shamanism a life style choice for evolutionary adaptation. 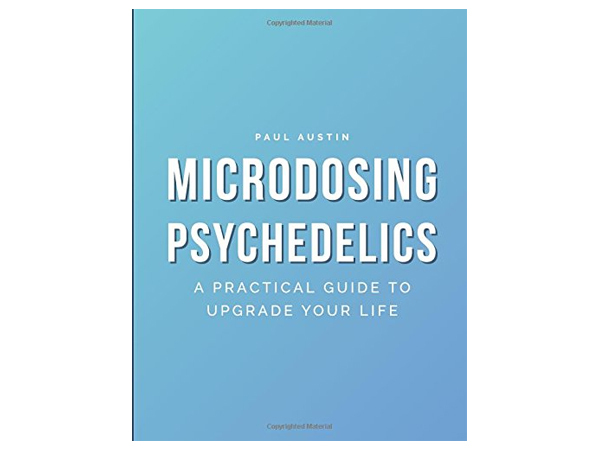 Seems to be the most subscribed channel on Psychedelics at a whopping 1.2 million subscribers. Again re-packaging these spiritual themes to a younger female demographic. Re-packaging these spiritual themes to a younger male demographic. Not young YouTube personalities, but interesting individuals I have found (likely on a Podcast interview) who don’t have books and might be worth proactively approaching to suggest a book partnership. Lifestyle design expert, transformational coach, and podcast host. Active speaker, shows excellent internet marketing skills, good potential audience reach. I filmed a workshop with him on his unique approach to collecting flower essences. He has a very interesting story, see a trailer to the workshop I filmed with him to the left. Looking at ones where ‘books sold’ has been mentioned in the shop reviews on Yelp or other.